Sunny Summer Scene Of Geiranger Port, Western Norway. Colorful View Of Sunnylvsfjorden Fjord. Traveling Concept Background. Artistic Style Post Processed Photo. Fotos, Retratos, Imágenes Y Fotografía De Archivo Libres De Derecho. Image 116546954. 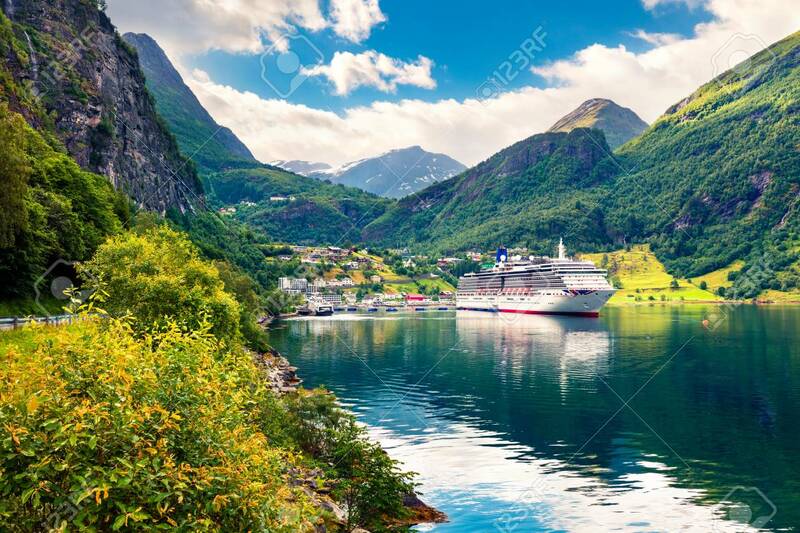 Foto de archivo - Sunny summer scene of Geiranger port, western Norway. Colorful view of Sunnylvsfjorden fjord. Traveling concept background. Artistic style post processed photo. Sunny summer scene of Geiranger port, western Norway. Colorful view of Sunnylvsfjorden fjord. Traveling concept background. Artistic style post processed photo.